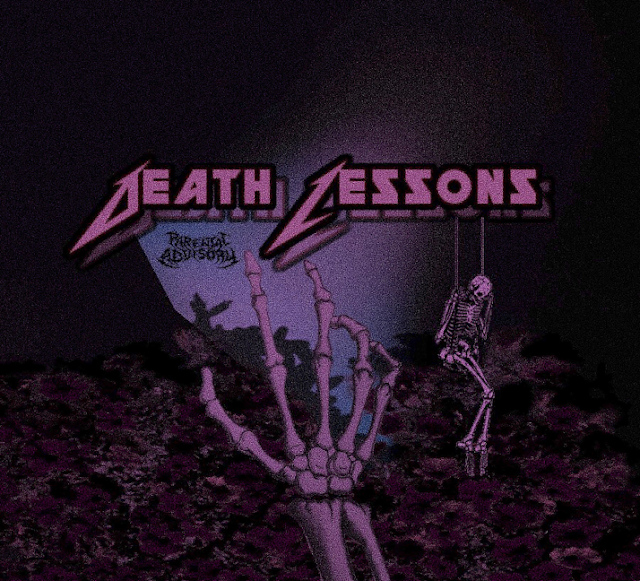 Bray Costello returns with his new project Death Lessons. Fox Valley, WI artist Bray Costello has just released his new taxpurposes produced project in DEATH LESSONS//. This long awaited project is full of observations about the beauty, pain, and fascination with the only certainty of life: death. Bray pulls out some of his darker feelings for this project, going on about his struggle with drugs, love, and suicidal thoughts over spacey and well-constructed beats.